The Scottish Government plays a part in every issue that matters to people in Scotland – from health, education, housing and crime, to transport, agriculture, culture and the economy, plus many more. As an organisation, we employ people from all walks of life, people with all sorts of skills, strengths and talents. What we all have in common is that we're all working to create a more successful country: creating opportunities for Scotland to flourish through sustainable economic growth. We all work for Scotland. And in a role with us, you will too. 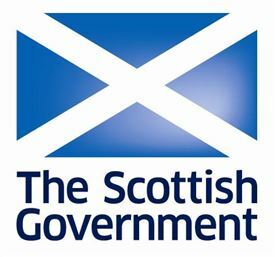 Get the latest jobs from Scottish Government sent direct to your inbox!